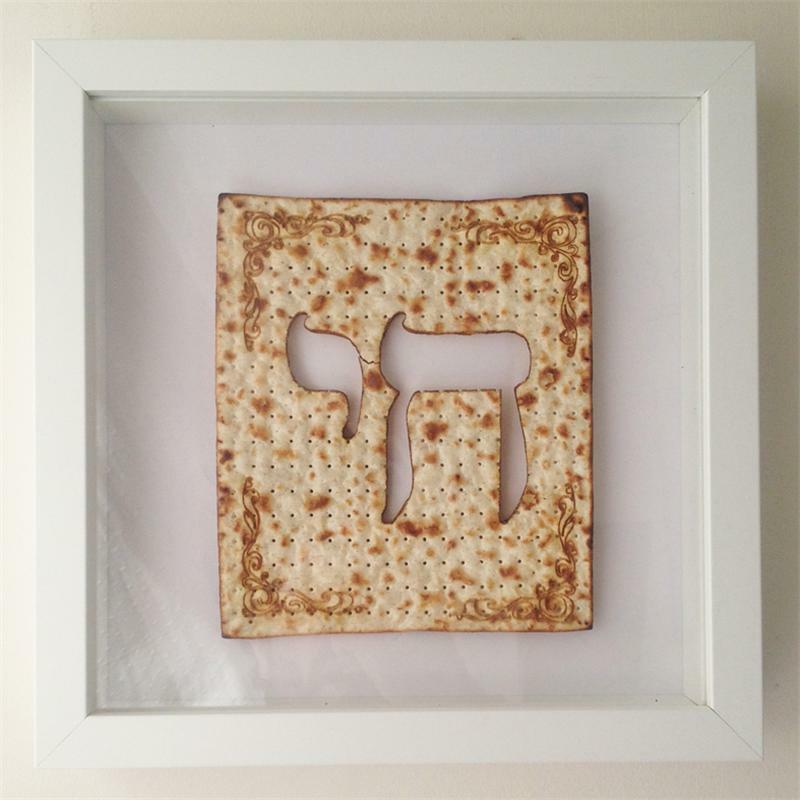 THE MATZART COLLECTION, a range of laser cut Matza in box frames. 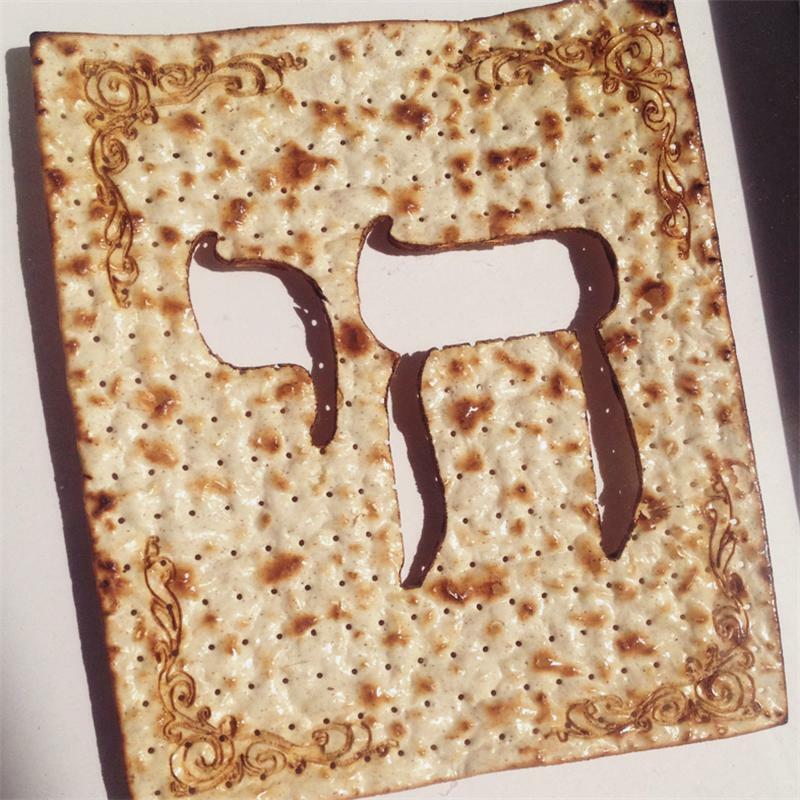 Every Matzart design features a laser cut, hand finished (Kosher for Passover) matzah, mounted and individually signed and numbered by the artist. The Matzart is then lacquered, placed into a 25cm square box frame and sealed with a hidden silica-gel filled pouch for moisture protection. 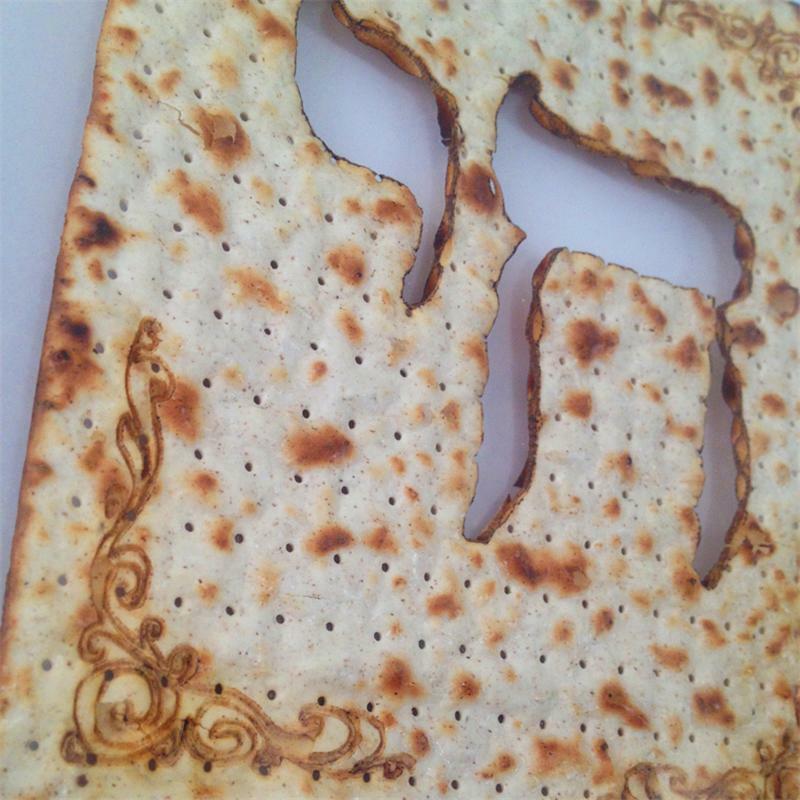 Each Matzart is unique and comes in a Limited Edition of three hundred per design.